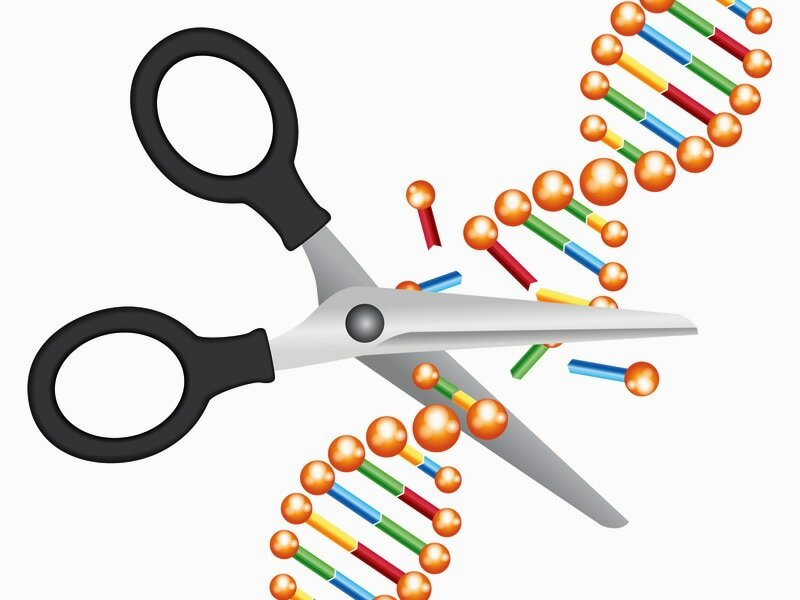 Scientists at the University of Michigan have new CRISPR tool that "shreds" DNA rather than cutting the DNA like scissors. 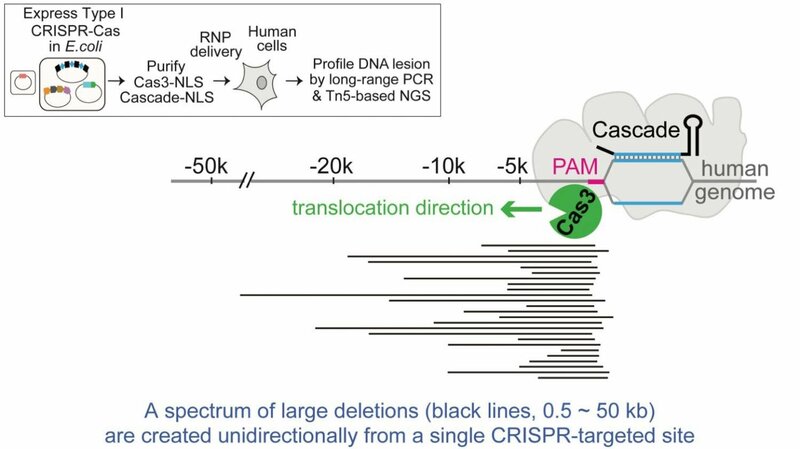 This has many more benefits over the CRISPR scissor like technique that is employed today in genetic research. The biggest benefit the new tool gives is it can take a long strand of DNA and "shred" the DNA with programmable precision in human DNA for the very first time. We knew this technology existed but it was never successfully used on human DNA until now. This new discovery can make scientist much more precise in where they want to tweak human dna to make the DNA properly function again.